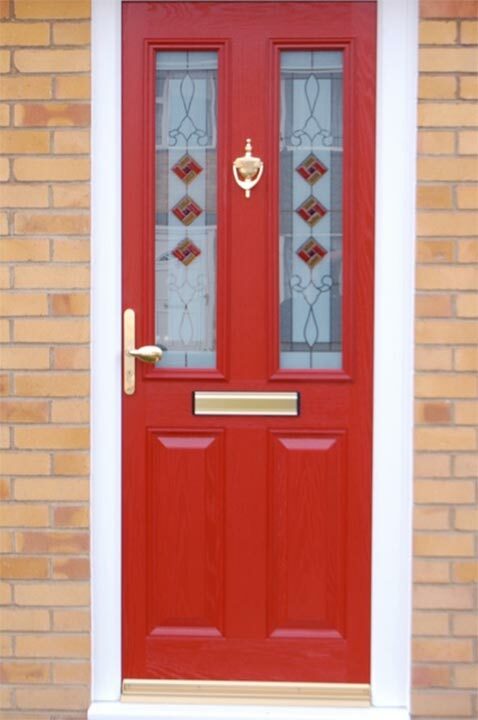 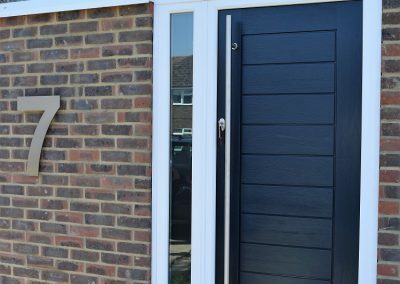 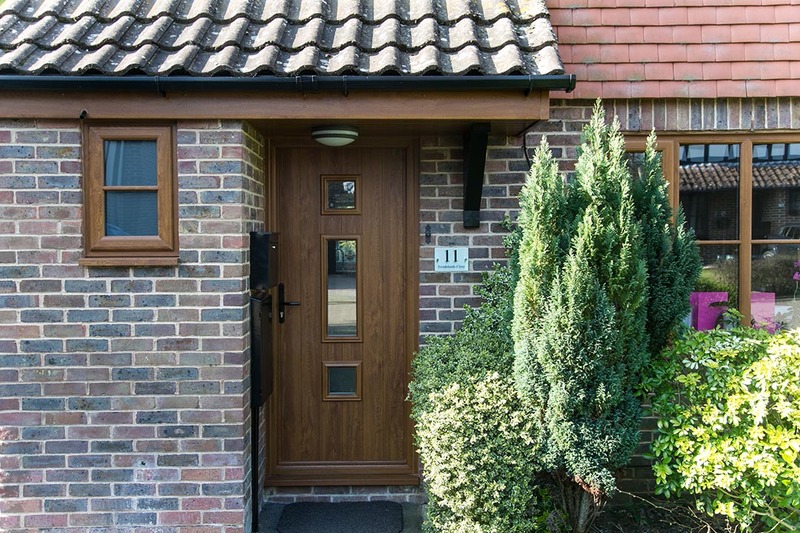 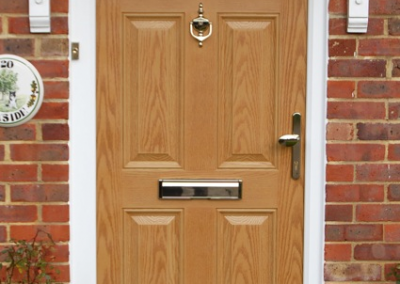 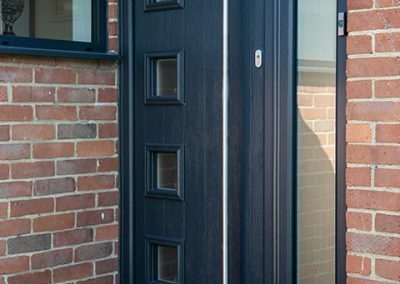 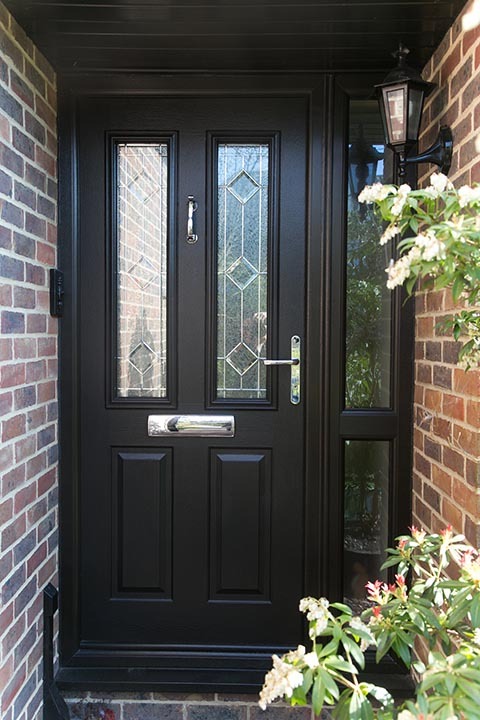 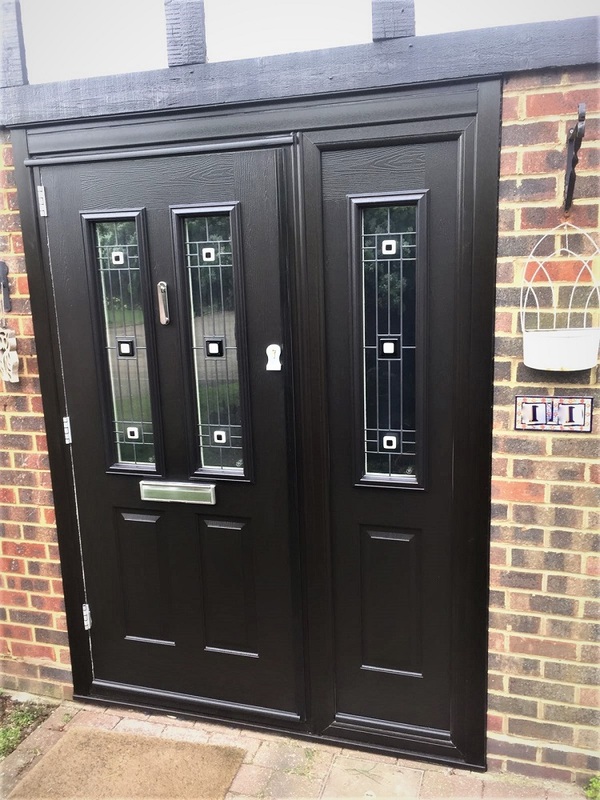 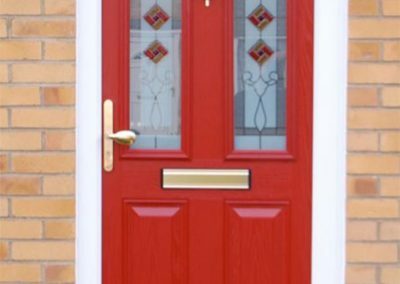 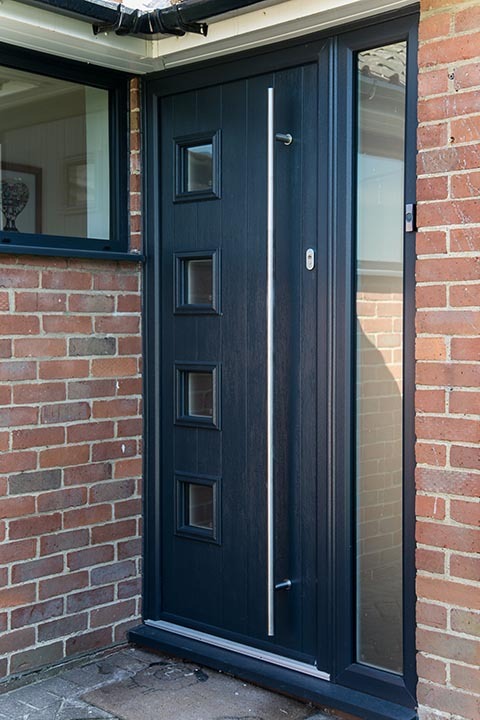 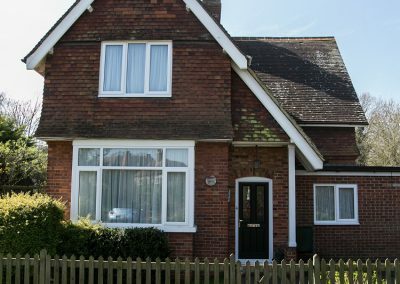 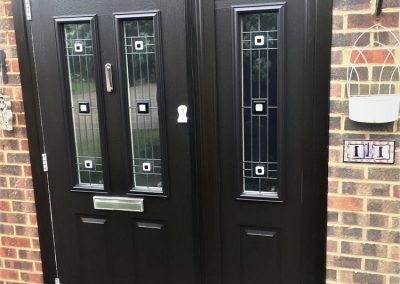 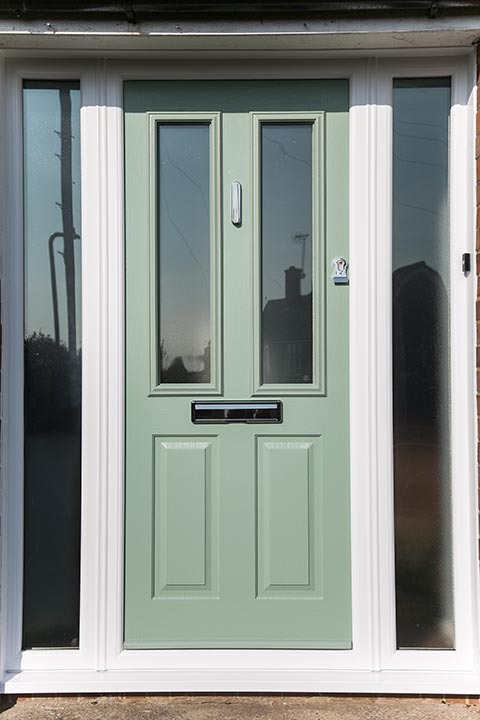 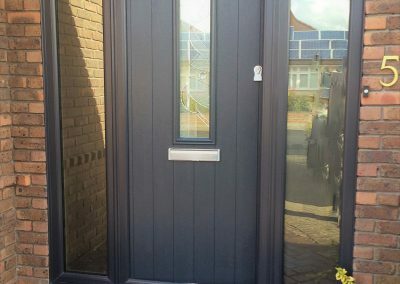 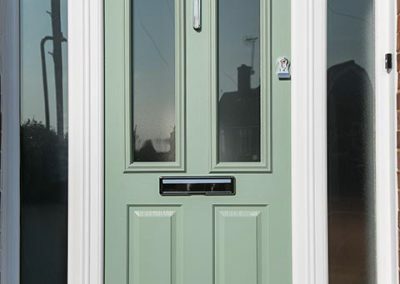 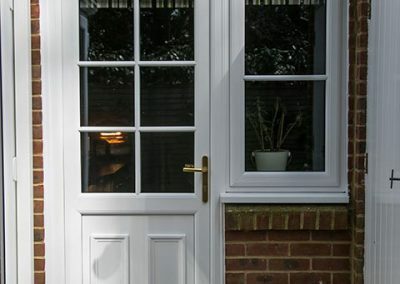 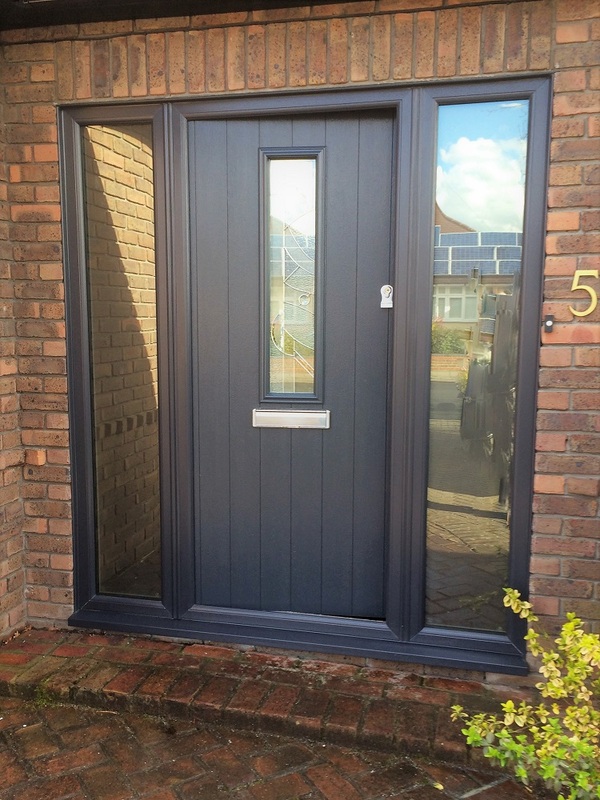 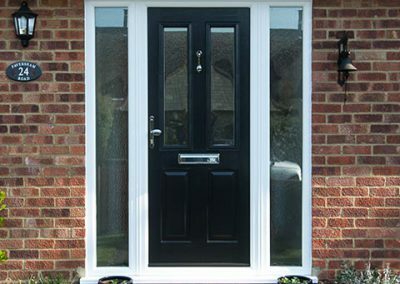 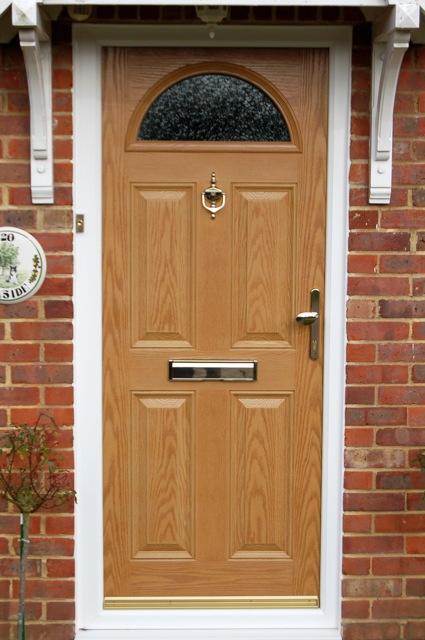 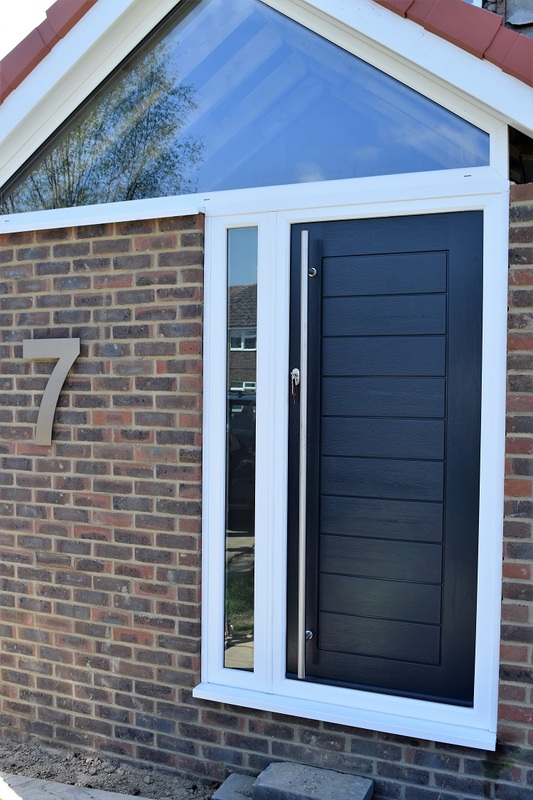 Composite Doors can make a real difference to your home. 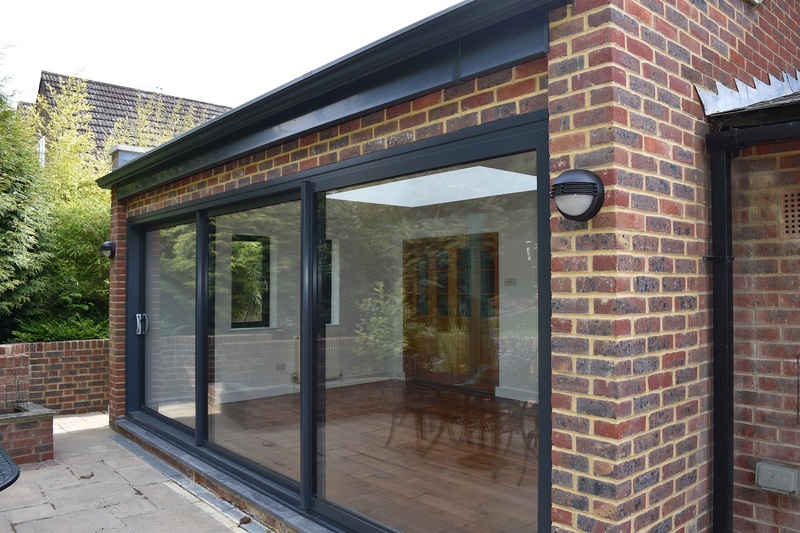 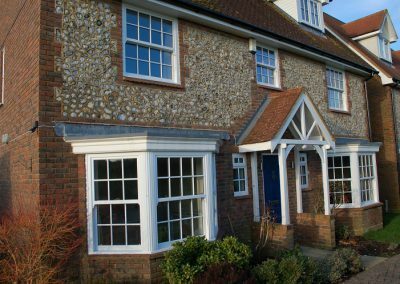 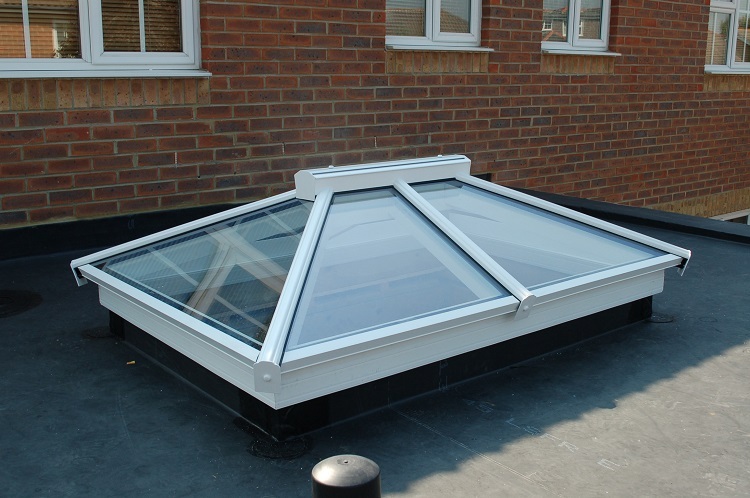 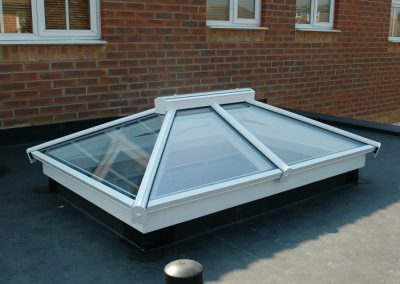 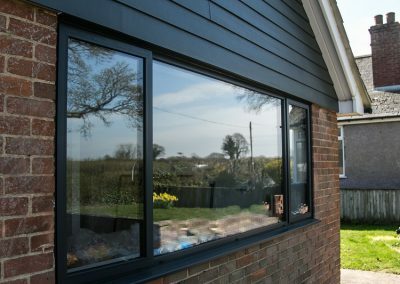 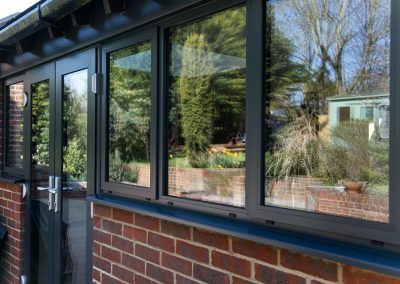 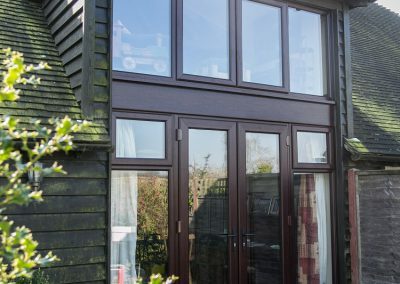 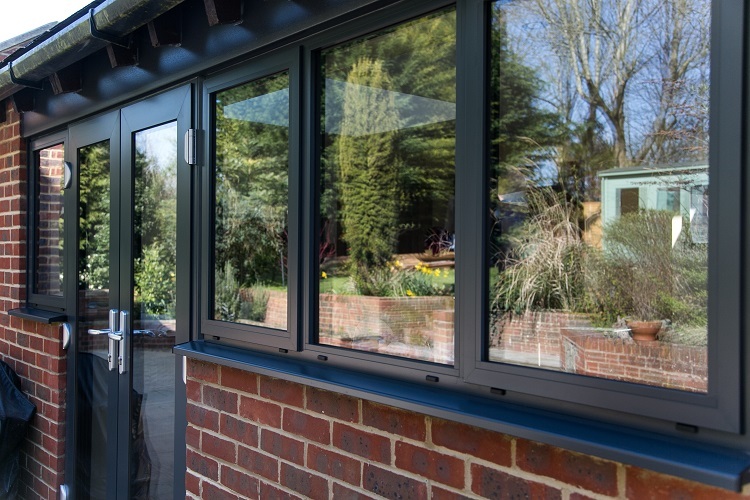 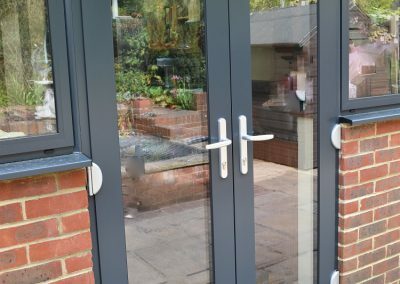 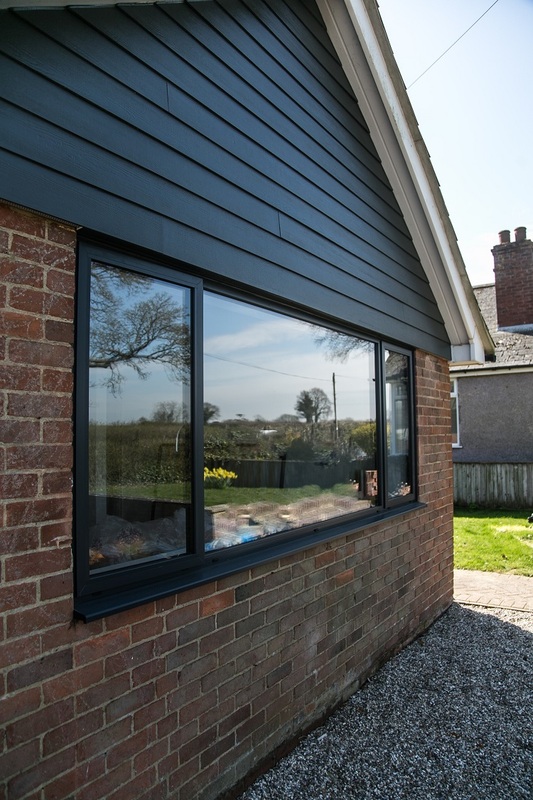 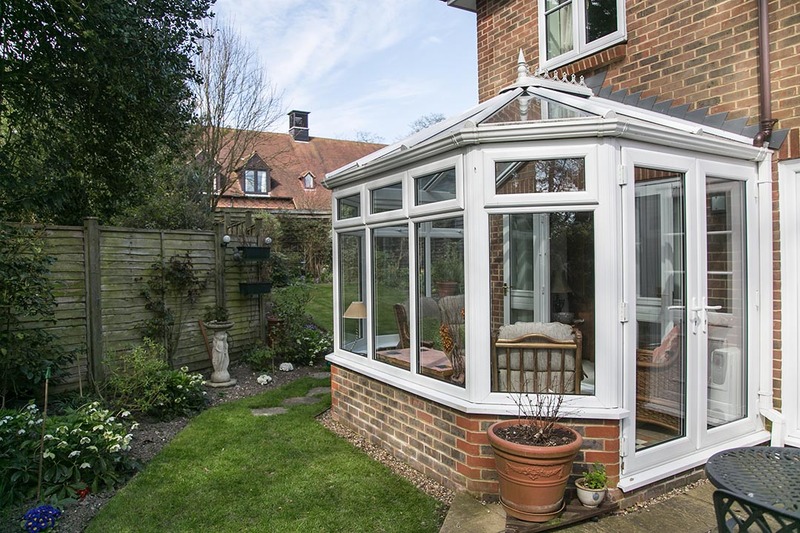 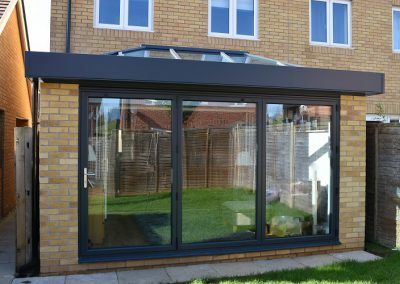 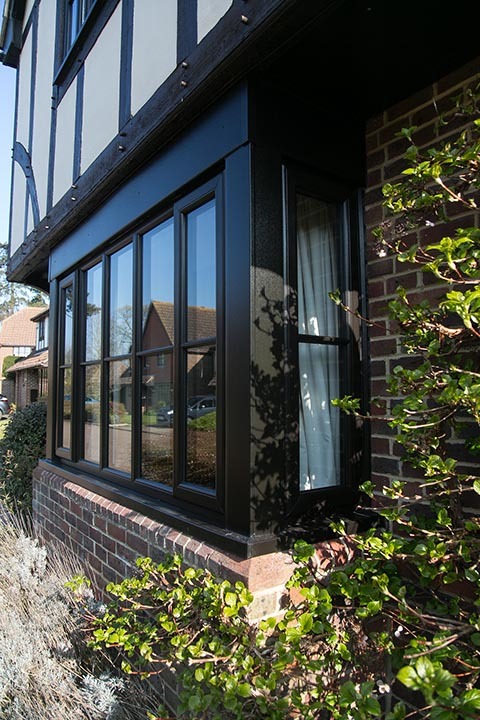 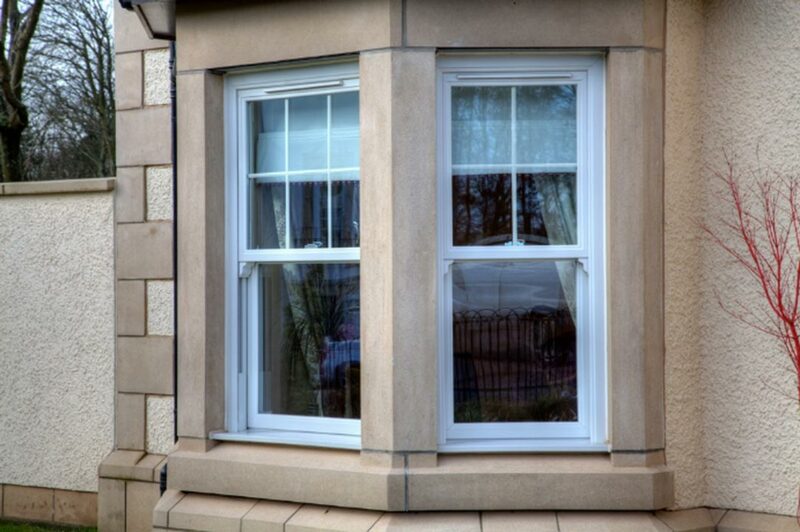 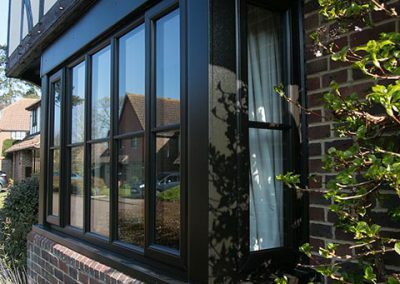 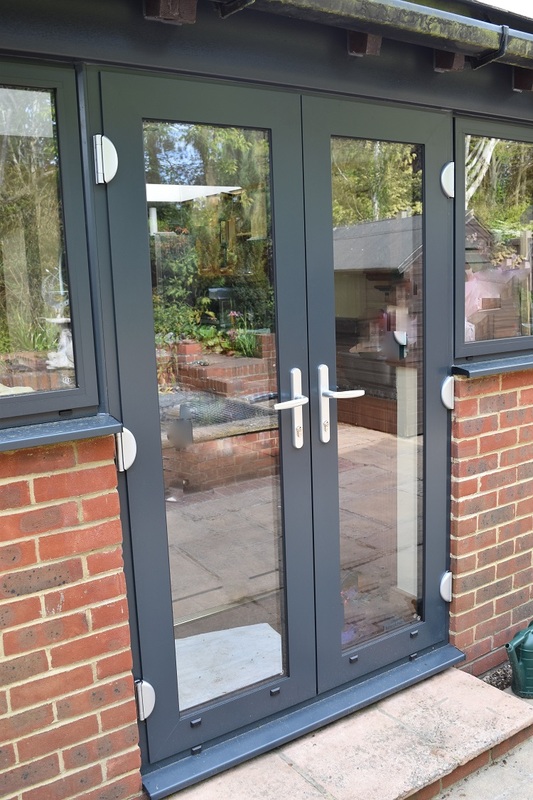 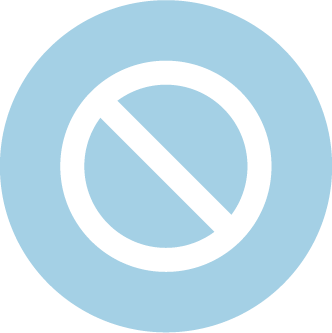 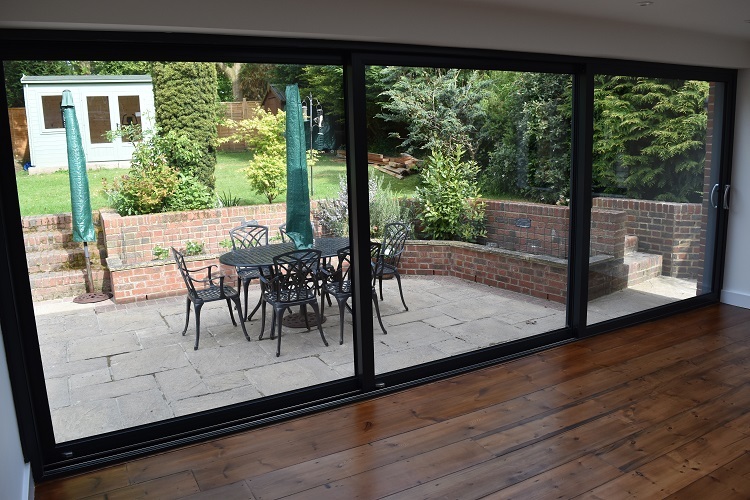 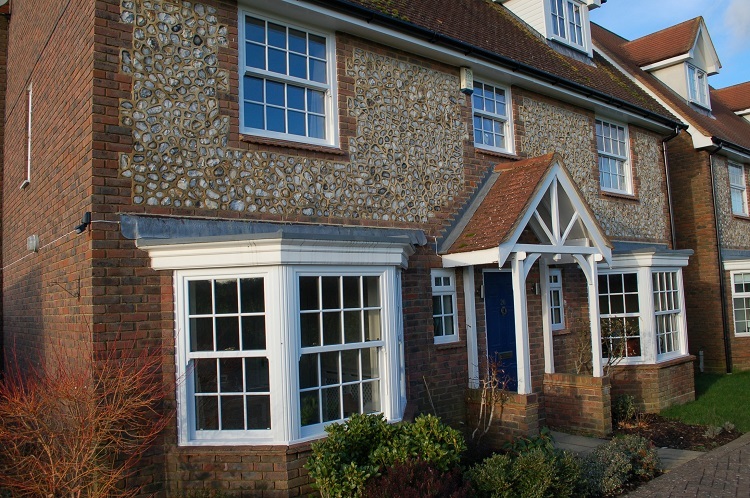 They are practical, maintenance-free and look great, as well as being very secure and highly energy efficient. 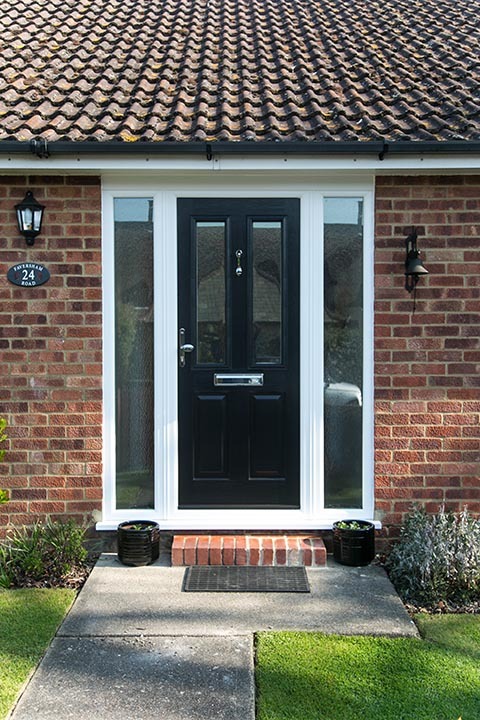 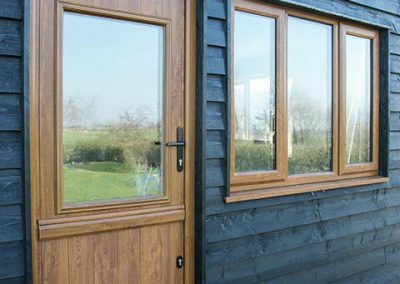 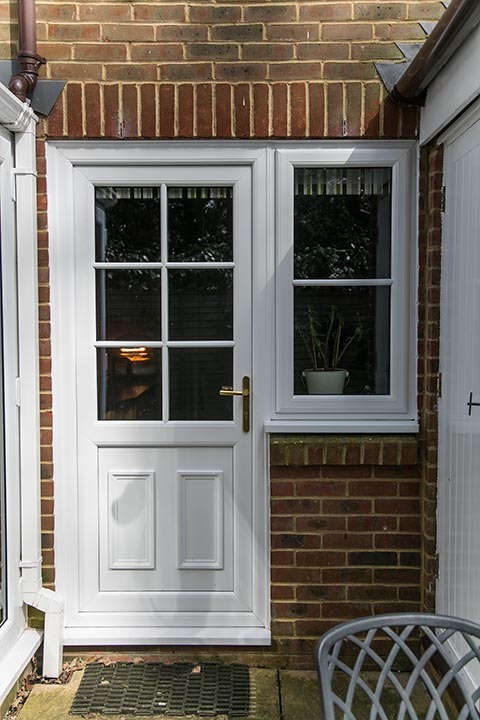 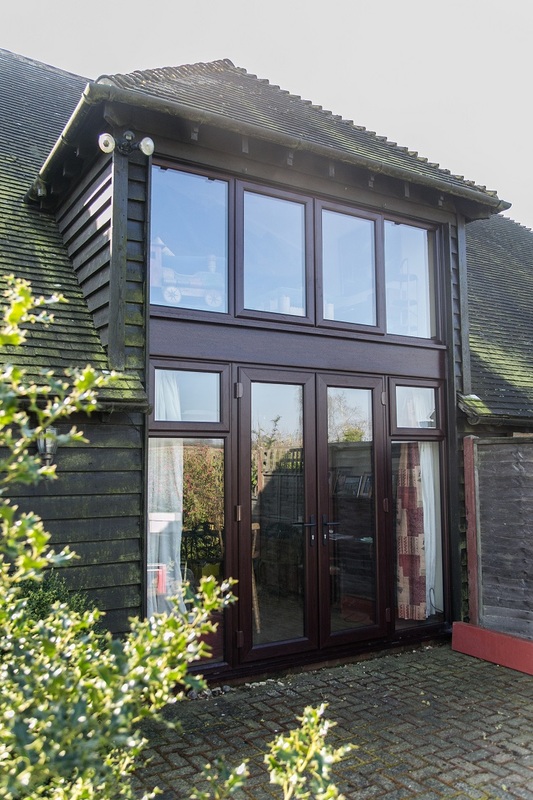 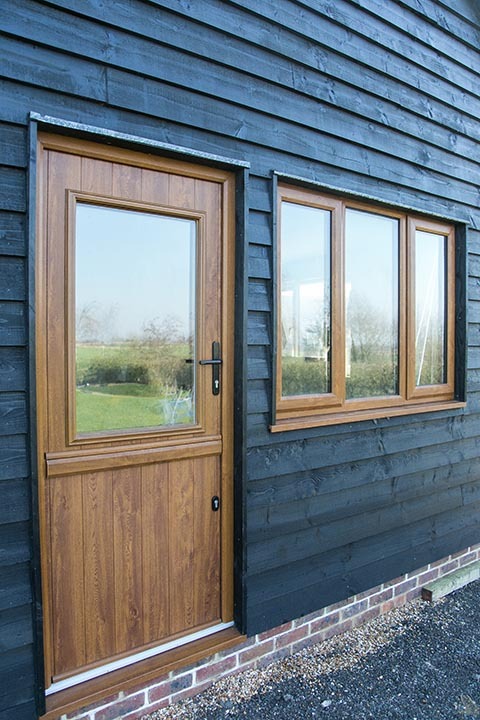 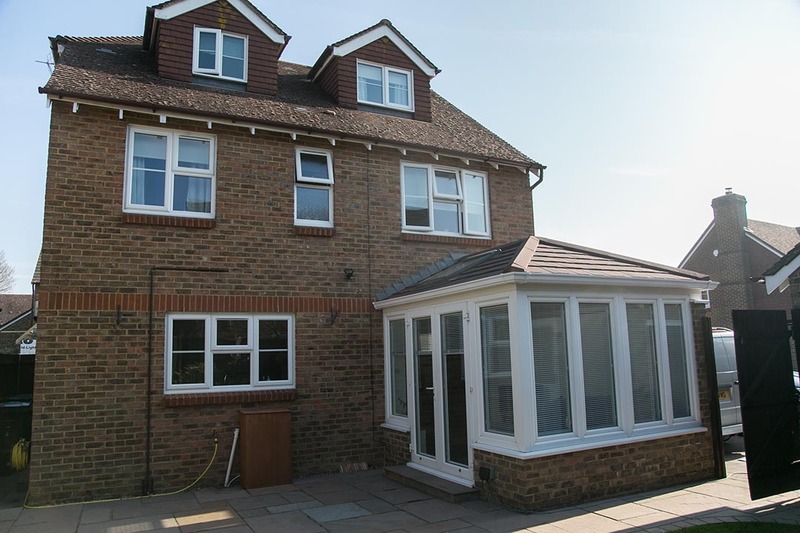 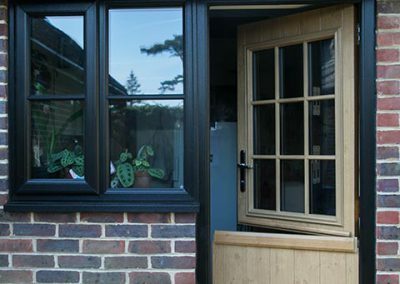 KSE Home Improvements are experts in the supply and installation of Composite Doors. 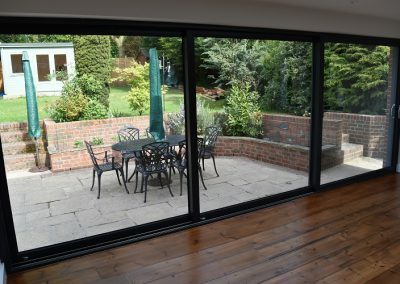 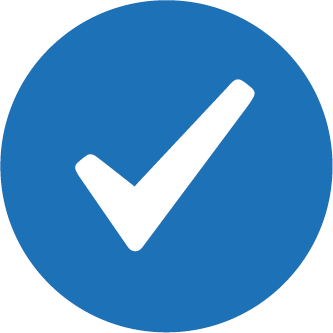 We only use the highest quality products, installation and finishing techniques and we never cut corners. 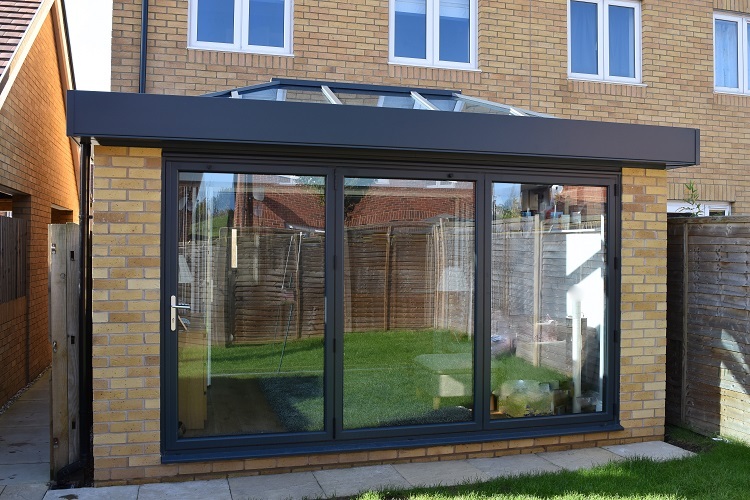 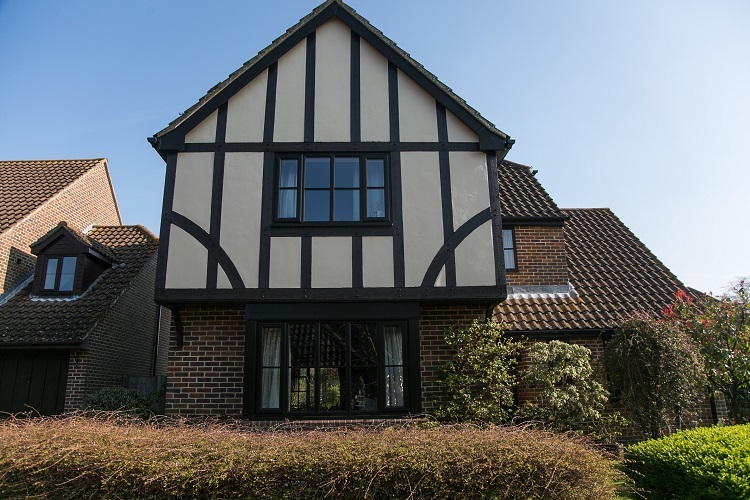 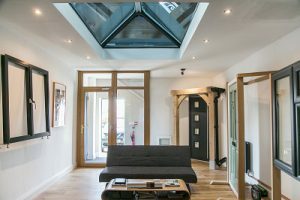 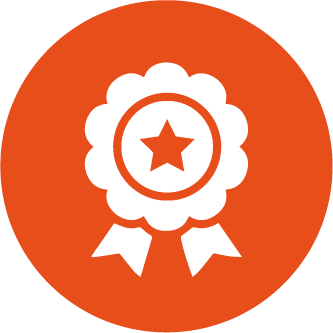 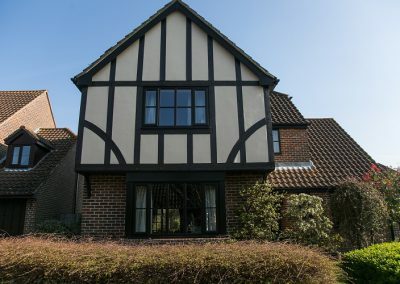 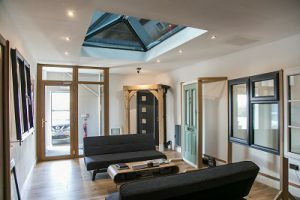 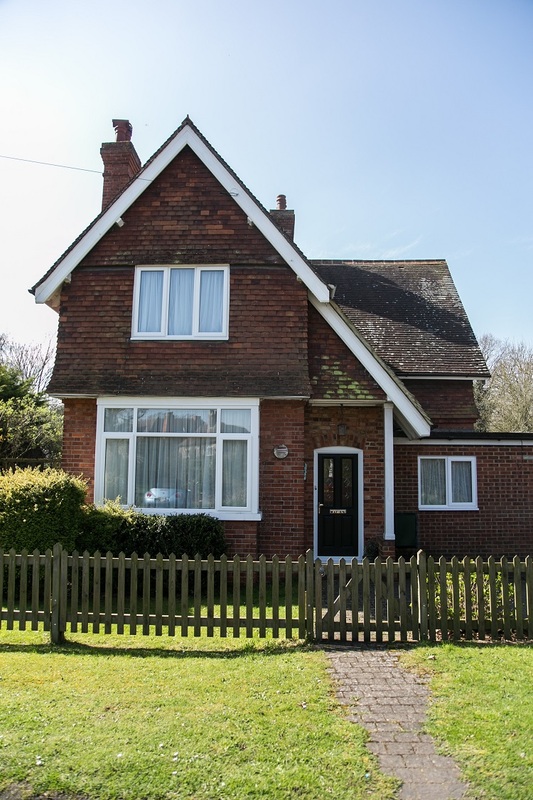 We have successfully completed many different types of projects Take a look at our Gallery section to see the type of projects we do. 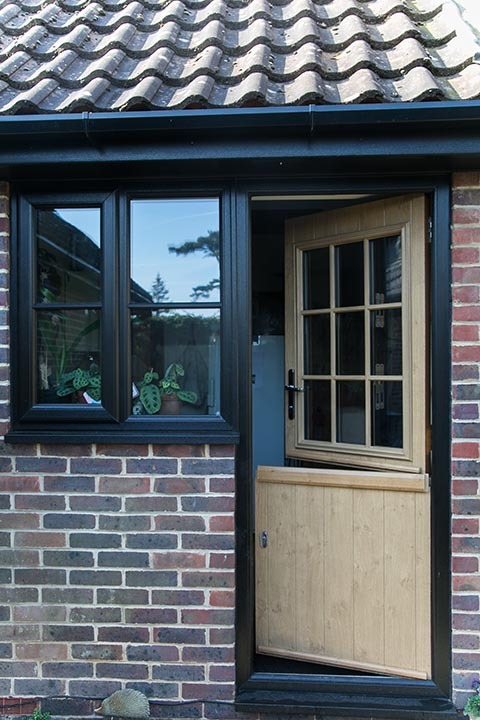 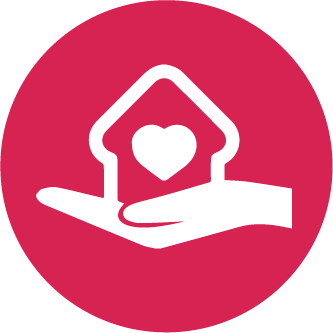 Our extra care installation includes removing all old materials before installing your new door. 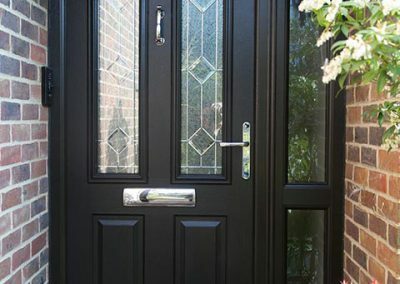 Security with Britain’s most secure composite door has just got even better thanks to Ultion, a revolutionary locking system that when locked, stays locked!